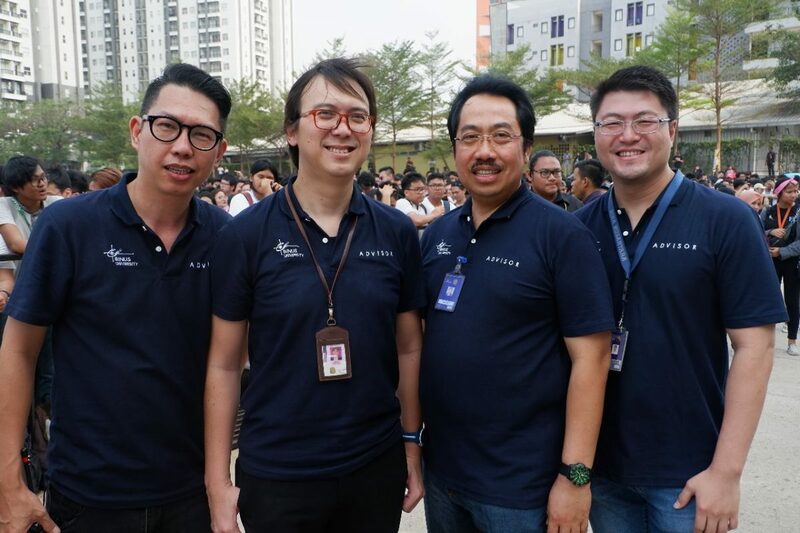 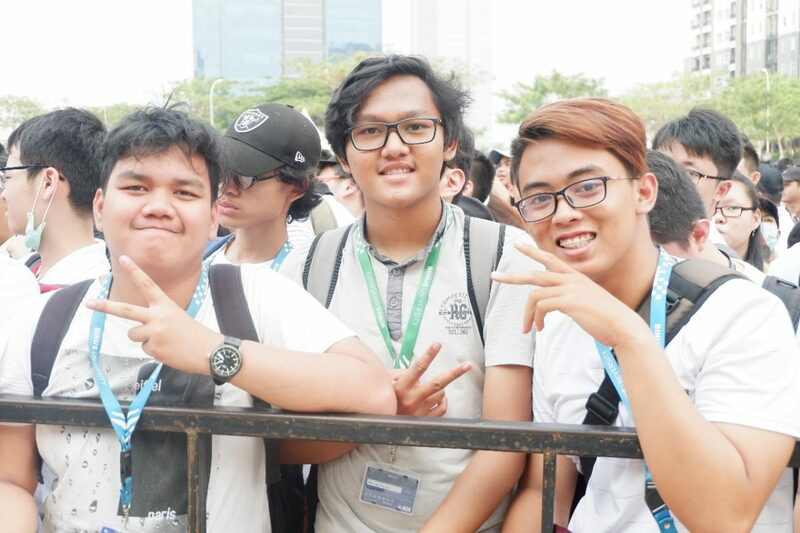 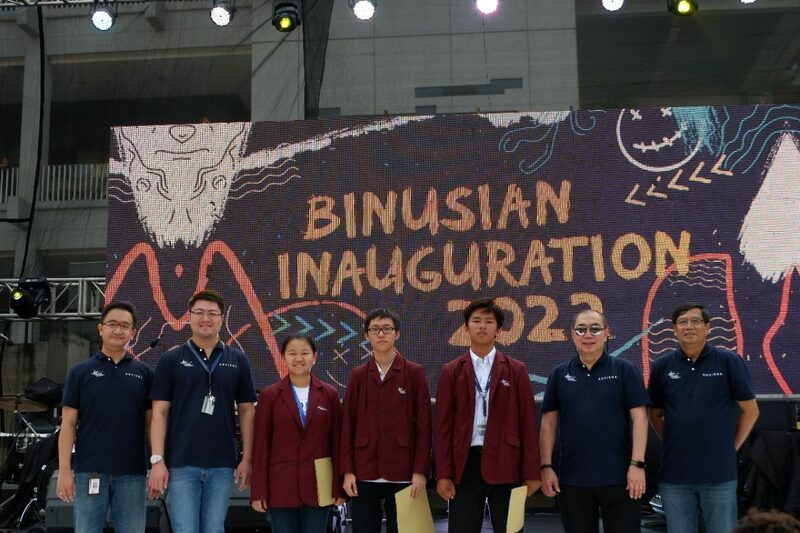 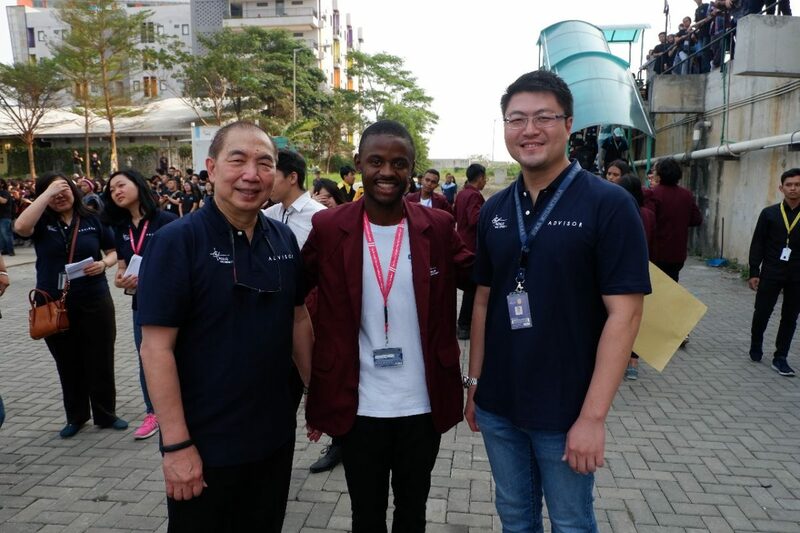 BINUS UNIVERSITY held the Inauguration of BINUSIAN 2022 which was attended by more than 11,000 new students. 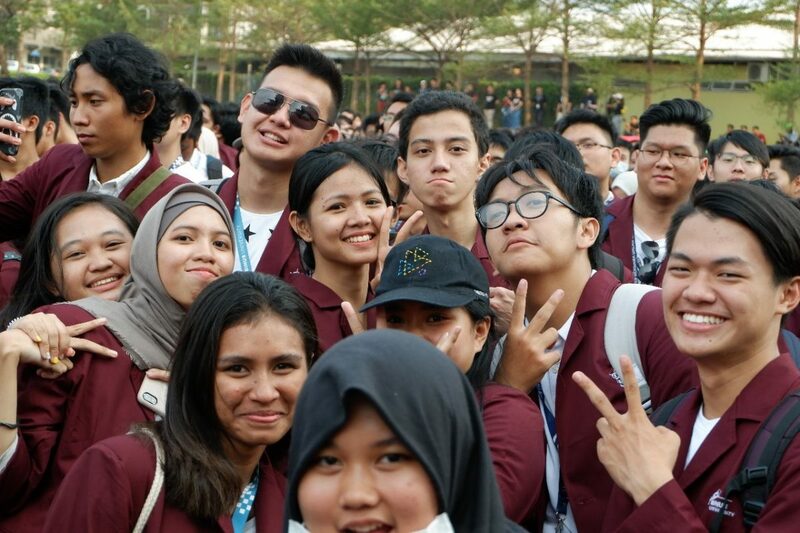 The event was held on Wednesday, 12 September 2018, at BINUS @ Alam Sutera Campus and was attended by BINUSIANS from various campuses of BINUS UNIVERSITY, BINUS INTERNATIONAL, BINUS Northumbria School of Design, and BINUS ASO School of Engineering. 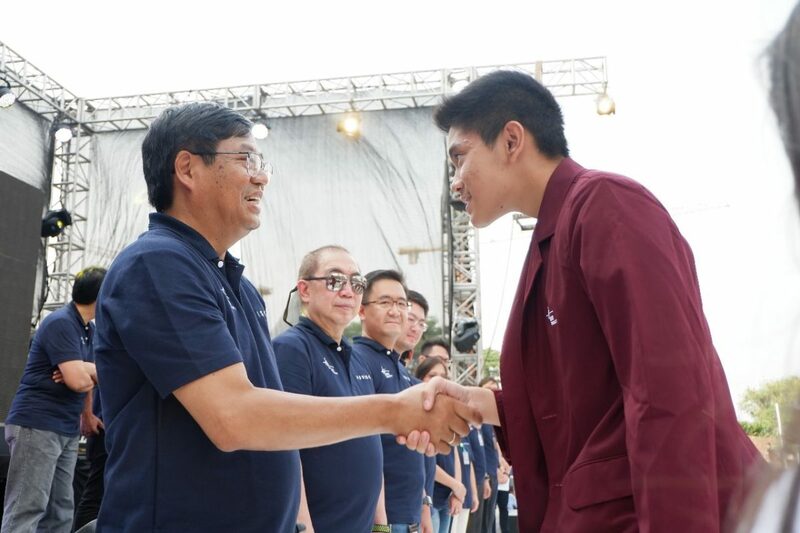 This inauguration was a closing event of the Freshmen Enrichment Program (FEP) program. 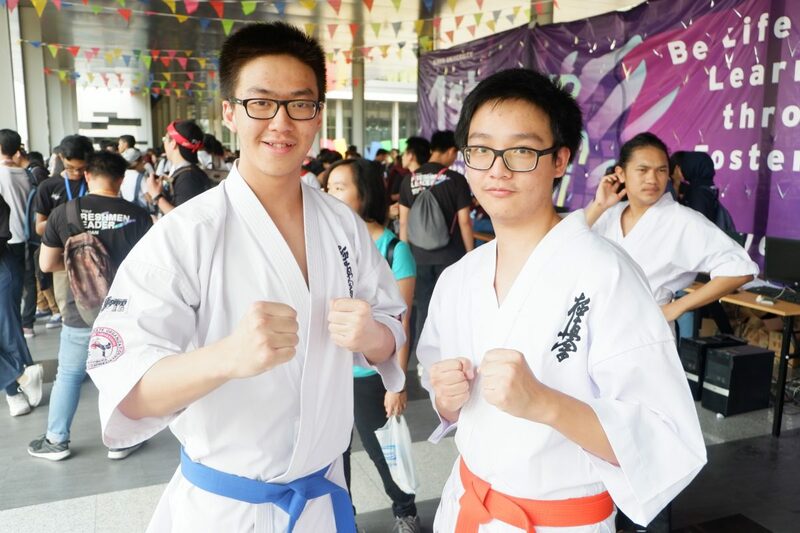 FEP consisted of a general orientation (for 1 week) and an academic orientation (for 2 weeks). 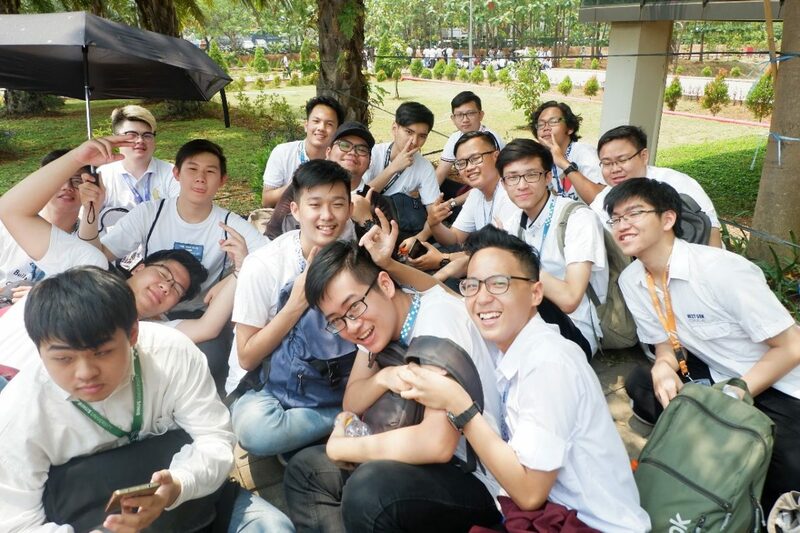 In the general orientation, the freshmen were introduced to positive attitudes and behaviors during their study period at BINUS. 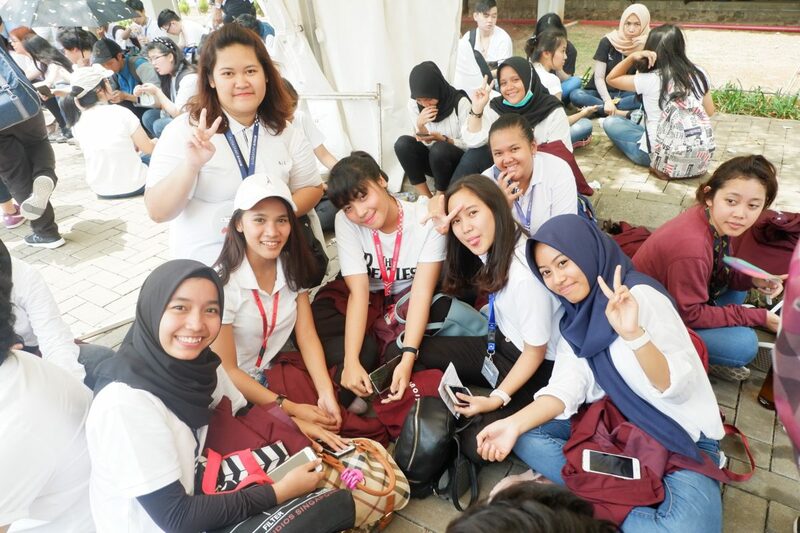 During the academic orientation, the freshmen were also prepared with various materials that could help them to find learning strategies that were in line with the majors they chose. 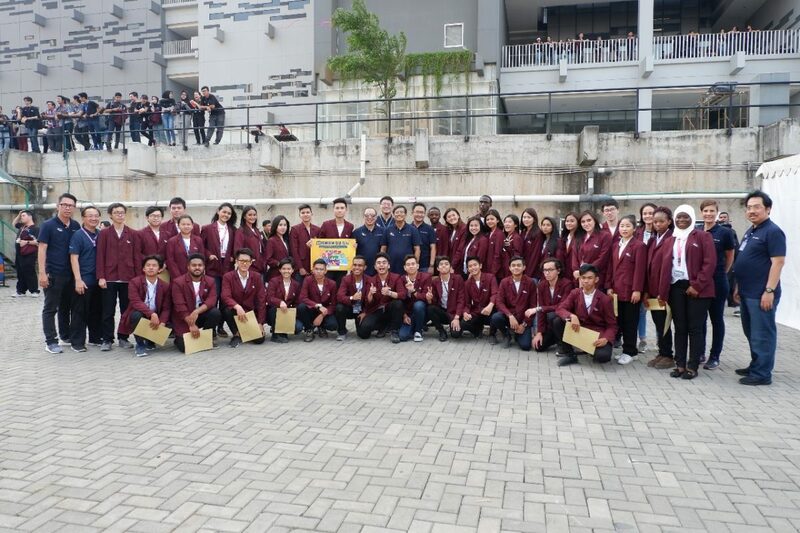 In this event, BINUS also awarded the Widia Scholarship to 15 outstanding students and 6 BINUS World Class Equity Scholarships for foreign students. 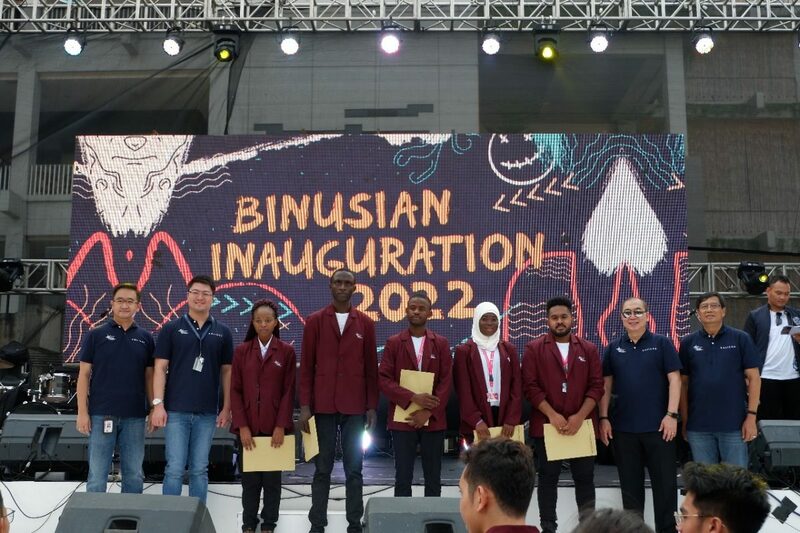 In the middle of this event, it was accompanied by the launching of 8 series of BINUSIAN Flazz Cards which took the theme of BINUS values which consisted of striving for excellence, perseverance, integrity, respect, innovation, and teamwork, as well as fostering and empowering. 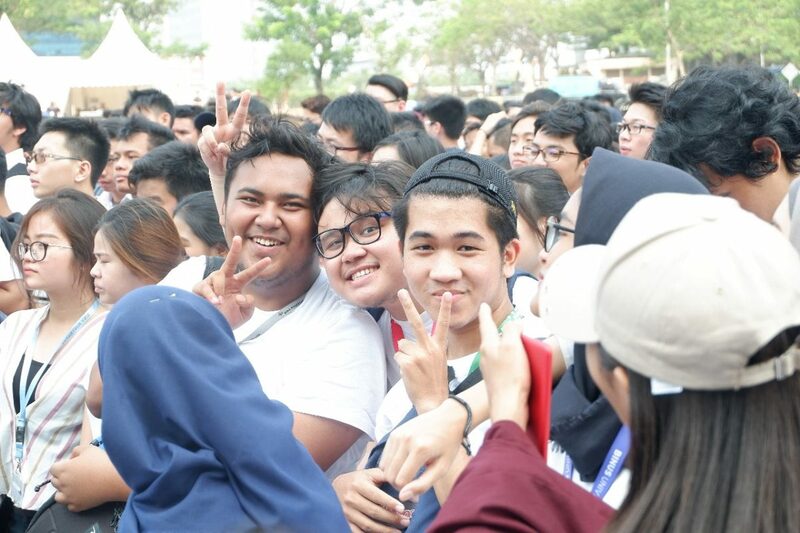 Aside from being an identity card and access to student services, this BINUSIAN flash card can be used as a general payment and transportation tool, as well as benefits for certain merchant partners. 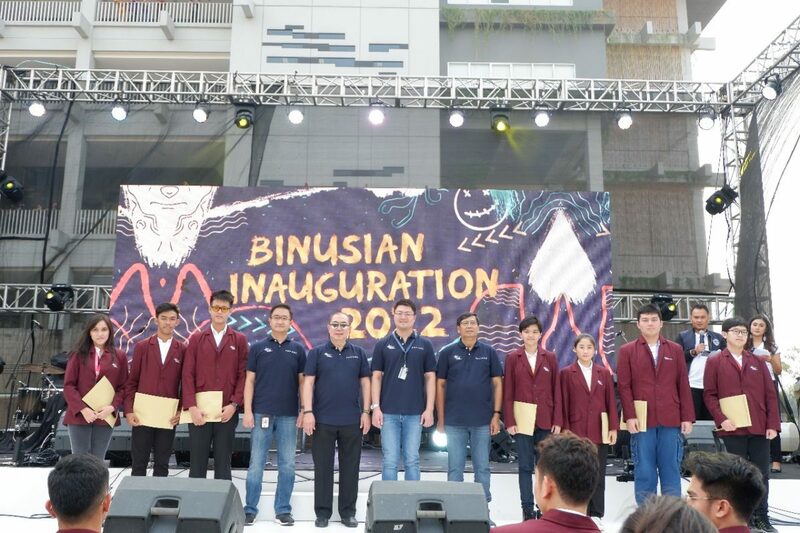 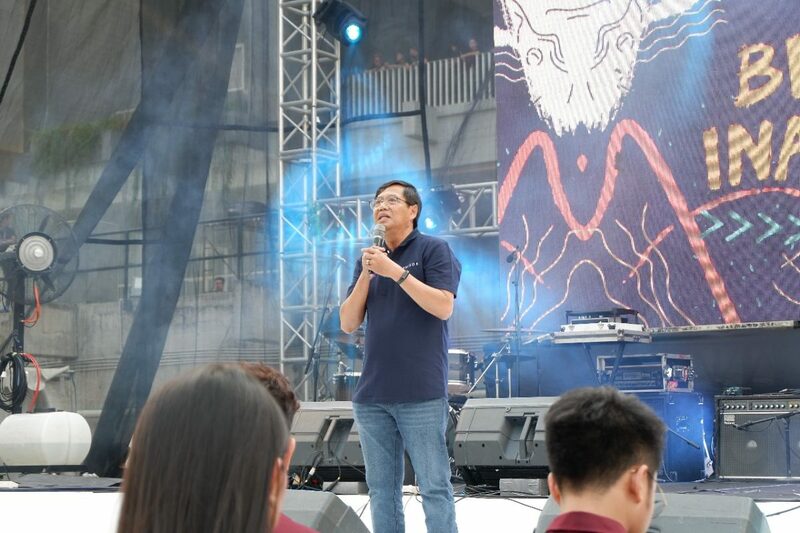 In addition, the BINUSIANS who were present at the event were also accompanied by a series of events such as a bazaar, games, an exhibition, a student organization parade, and a BINUSIAN card launching. 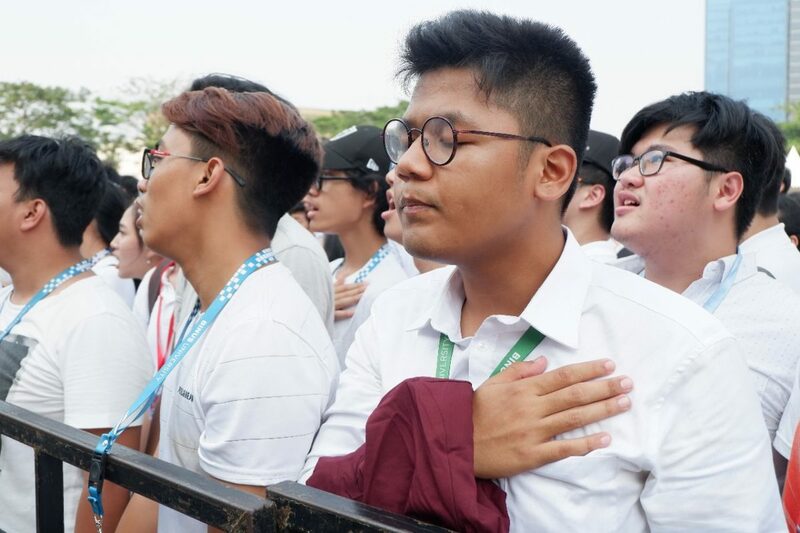 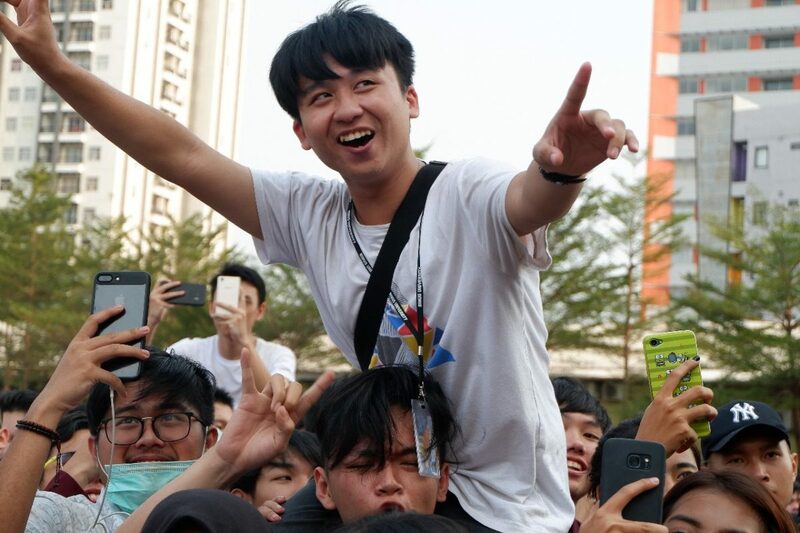 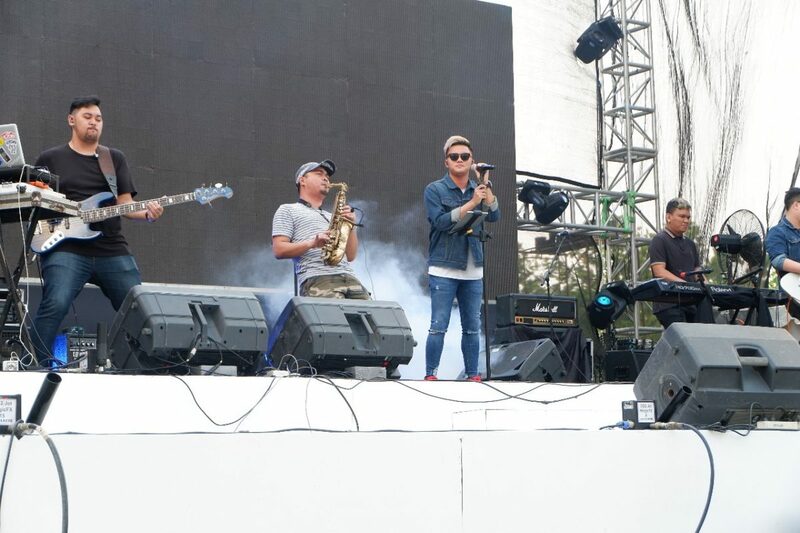 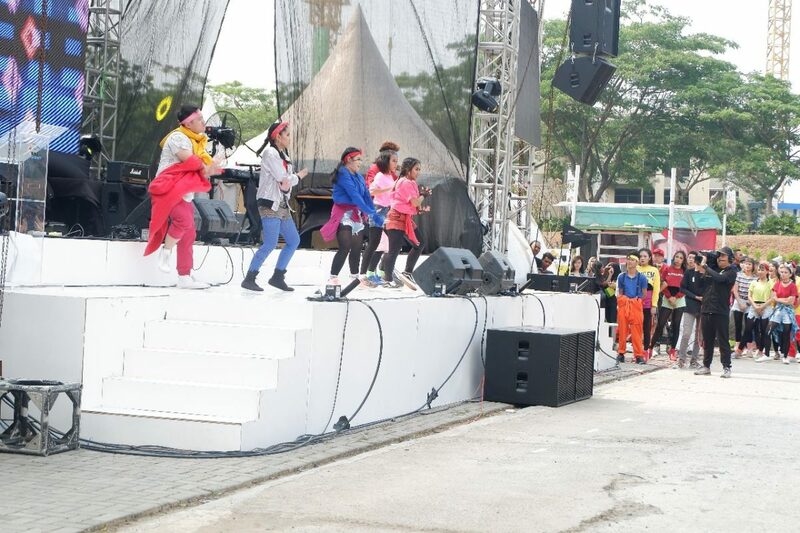 There were also special performances from Rizky Febian and Dhipa Barus to complete the excitement of the 2022 inauguration program. 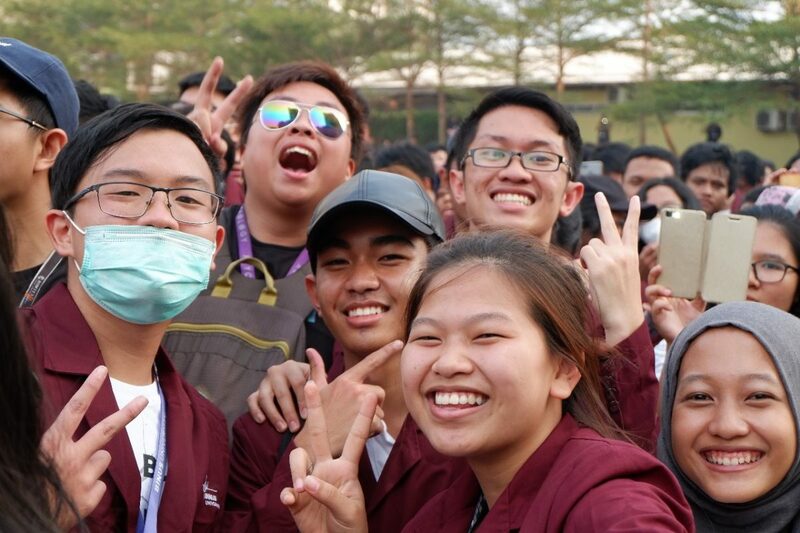 “Welcome to the BINUSIAN community. 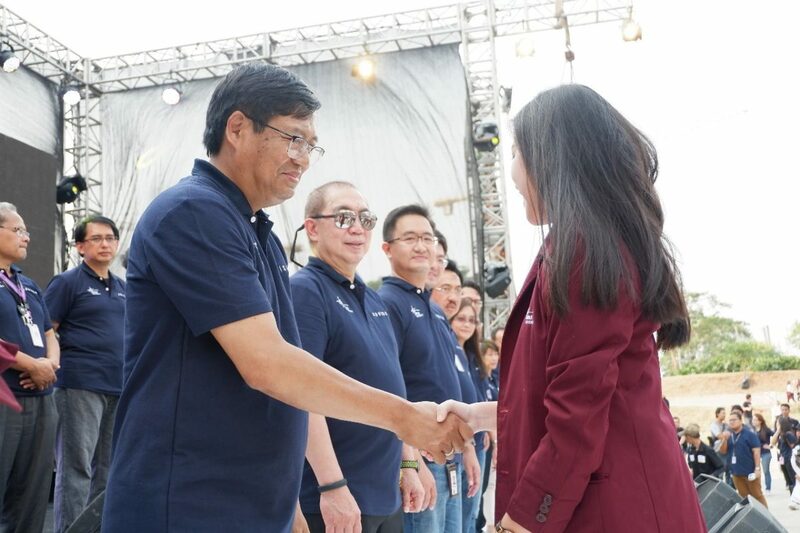 I hope BINUS can help you all in maximizing your potentials and help you to become the young generation of Indonesia who can empower the society and develop our beloved country,” said Prof. Dr. Harjanto Prabowo, MM., the Rector of BINUS UNIVERSITY.